Skip the spandex. Come work with us. At OCAS, we’re lucky enough to leave our mark on the world every day. We create new and innovative pathways for exploring and applying to Ontario’s public colleges, and provide the information and support that helps thousands of individuals every year as they take the first step toward a brighter future. As a shared service provider for Ontario’s colleges, we also develop leading-edge systems and dependable technology to support our partners and customers. We care a lot about what we do, and we know we make a difference in people’s lives. 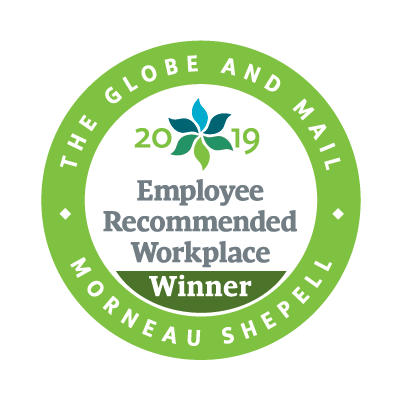 If you work here, you can too. Centrally located in the city of Guelph, our office is just a short drive from the 401 and is close to walking trails, gyms, shopping centres, restaurants and even a movie theatre for nerding out at the latest Star Wars movie. Even superheroes need a breather. To help you recharge, we offer over four weeks of paid vacation time to all new hires, as well as paid company breaks in the summer and at Christmas. Benefits? We have those, too. Our program kicks in after just 1 month, and includes vision and dental care, extended health care, insurance and more. Though we’ll be sad to see it, the day will come when you’re ready to hang up the cape. We can help you prepare for life after OCAS with our corporate pension plan. We work in education, so we know how important it is to never stop learning. 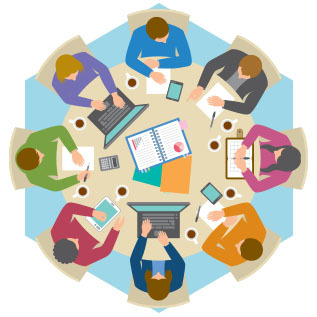 We help all our employees enhance their skills with training and professional development opportunities. Giving back matters. We support a number of local charities and causes through fundraisers and donations, and also offer employees time to volunteer in our community. We’re fuelled by creativity and teamwork. To keep us inspired, our open-plan office features a variety of collaborative workspaces, from traditional meeting rooms and secluded 1:1 nooks, to casual lounges and an outdoor meeting area surrounded by greenspace. It hasn’t been proven, but the C in OCAS might actually stand for cake. We take the time to celebrate our victories, and with special events organized by our very own Fun Squad, there’s never a dull moment around the office. OCAS is a really awesome place to work. And we’re not the only ones who think so. 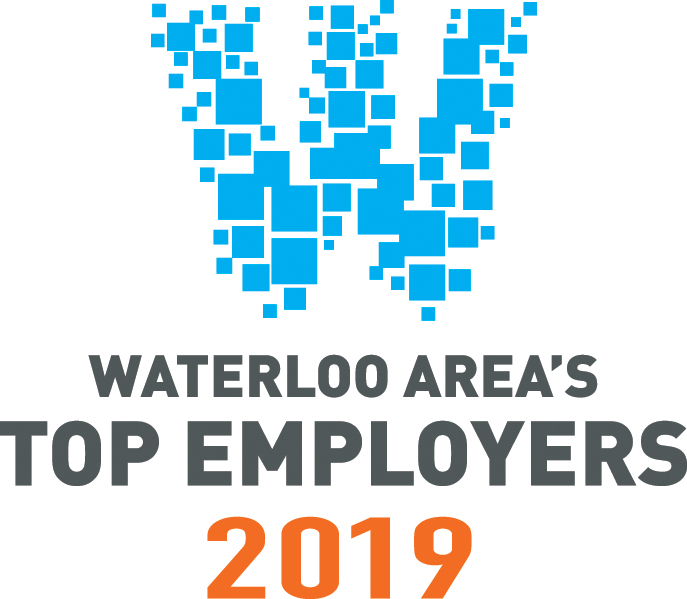 We’re thrilled to have been named one of Waterloo Area’s Top Employers for the fourth consecutive year, and to be recognized nationally as a 2019 Employee Recommended Workplace.